UCHI sponsors events across all UConn campuses, broadening the impact of the humanities and arts while bringing a diversity of voices to our community. All fellows give a public talk during their year in residence. It is an opportunity both to highlight their project and research goals, but also to get feedback and input. 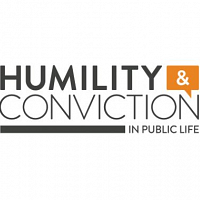 Public event commemorating the conclusion of the Humility and Conviction in Public Life Project, run by the University of Connecticut's Humanities Institute. 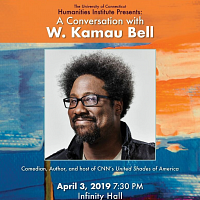 HCPL is pleased to announce a conversation with comedian, author, and host W. Kamau Bell. For more information and to purchase tickets, please visit https://humilityandconviction.uconn.edu/forums/. Professor Karen B. Stern will present the Gene and Georgia Mittelman Lecture in Judaic Studies: "Graffiti and the Forgotten Jews of Antiquity." A kosher lunch will be provided. The talk is free and open to the public. It is made possible by the UConn Center for Judaic Studies and Contemporary Jewish Life, the Humanities Institute, the Anthropology Department, and the Department of Literatures, Cultures, and Languages. 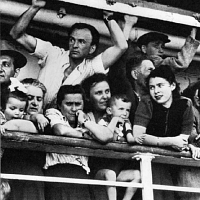 Few direct clues exist to the everyday lives and beliefs of ordinary Jews in antiquity. Just like their neighbors throughout the eastern and southern Mediterranean, Mesopotamia, Arabia, and Egypt, ancient Jews scribbled and drew graffiti everyplace—in and around markets, hippodromes, theaters, pagan temples, open cliffs, sanctuaries, and even inside burial caves and synagogues. In this talk, Prof. Stern reveals how these markings can tell us more than we might expect about the men and women who made them. Drawing analogies with modern graffiti practices, she documents the overlooked connections between Jews and their neighbors to shed new light on the richness of their quotidian lives and on how commonly popular Jewish practices of prayer, mortuary commemoration, commerce, and civic engagement crossed ethnic and religious boundaries. 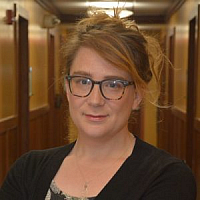 Karen B. Stern, Associate Professor of History at Brooklyn College of CUNY, conducts research across disciplines of archaeology, history, and religion and teaches courses on Mediterranean cultural history, visual history, and the material culture of Jews in the Greek and Roman worlds. 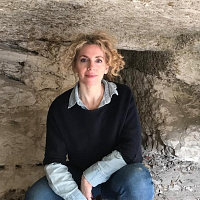 She has conducted field research throughout the Mediterranean and has excavated in Petra (Jordan), Sepphoris (Israel), and ancient Pylos and the Athenian Agora (Greece). 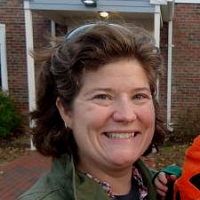 Having taught at Dartmouth College, USC, and Brown University, she has served as a research fellow of the NEH, Albright Institute of Archaeological Research (Jerusalem), and the Getty Villa. “I have here unjustly suffered so much, and seen, and heard so much, that I am not as I was; my nature has become changed and hardened against my race—I feel myself let loose from all the ties of society—and that I have lost almost all the feelings of humanity.” This quote from an unnamed prisoner of Old Newgate Prison, the nation's first state prison, speaks to the dehumanizing and life-altering impact of imprisonment. Join us as we discuss both the historical and contemporary issue of incarceration at the local and national level to get a better understanding of how prisons function in American society. To reserve a seat and lunch, please RSVP to jeagosto@hplct.org. This Wednesday Workshop will feature Dr. Katherine R. Jewell and her talk, “The Square Origins of the 'Left of the Dial': College Radio and Student Protest Movements, 1969-1973”. 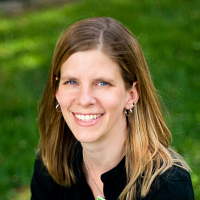 Dr. Jewell is a professor at Fitchburg State University in Economics, History, and Political Science. She currently is a UCHI Fellow. 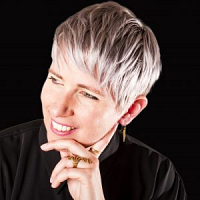 In 2017, she published "Dollars for Dixie: Business and the Transformation of Conservatism in the Twentieth Century" with Cambridge University Press. 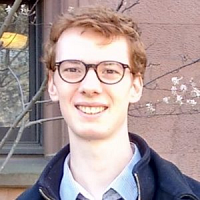 Our Humility & Conviction in Public Life Fellow will be presenting their research talk on “Educating for good questioning as a form of intellectual humility” followed by a light reception. 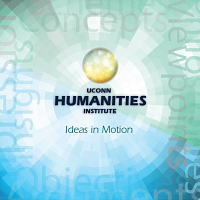 For more information, please visit https://humanities.uconn.edu/2018-19fellows/. If you require accommodation for this event, please contact uchi@uconn.edu at least one week prior to the event. History Ph.D Candidate Aimee Loiselle will be defending her dissertation on April 15th from 10-12 pm. Her dissertation is titled: “Creating Norma Rae: The Erasure of Puerto Rican Needleworkers and Southern Labor Activists in a Neoliberal Icon." 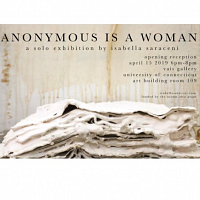 Please join us for the opening reception of Anonymous Is A Woman, reflections on the erasure and representation of the female body through history by Isabella Saraceni ’19 (Studio Art, SFA). 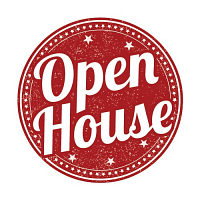 The reception will be held on Monday, April 15, 2019 from 6:00pm-8:00pm in VAIS Gallery, Art Building Room 109. This event is open to the University community and the general public. The show will run from April 15th - April 19th. 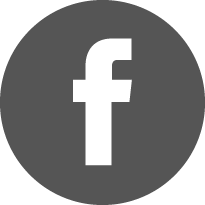 Learn more about the artists at https://www.isabellasaraceni.com/. View the event flyer at https://ugradresearch.uconn.edu/wp-content/uploads/sites/323/2019/04/Isabella-Saraceni-Exhibition-4-15-19.jpg. This project is funded by a UConn IDEA Grant. 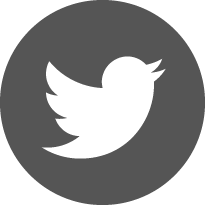 Our Humility & Conviction in Public Life Fellow will be presenting their research talk on “Ignorance and Democratic Speech: Understanding the Challenge Ignorance Poses for Inclusive Deliberation” followed by a light reception. 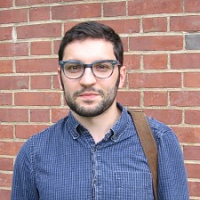 PhD Candidate Matthew Guargilia will be presenting and defending his dissertation, titled "The American Problem: Race, Empire, and Policing in New York City." Join Archives & Special Collections for an engaging evening designed to explore the nuances of discourse through the lens of archival collections held by the UConn Library. Archives staff will take you through a presentation of written, oral, and visual materials focused on the various modes of expression that individuals and groups use to share their stories and engage in discussion. The event will provide a snapshot into the larger collections as a whole. All are invited to attend Hilary Bogert-Winkler's dissertation defense! Her dissertation is titled "Prayerful protest and Clandestine Conformity: Alternative Liturgies and the Book of Common Prayer in Interregnum England” and the defense will begin at 1 pm in Wood Hall. 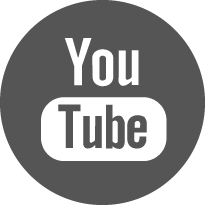 The Humanities Institute seeks to make our events accessible to everyone. If you require accommodation to participate in an event, please contact us at uchi@uconn.edu preferably at least 5 days in advance.